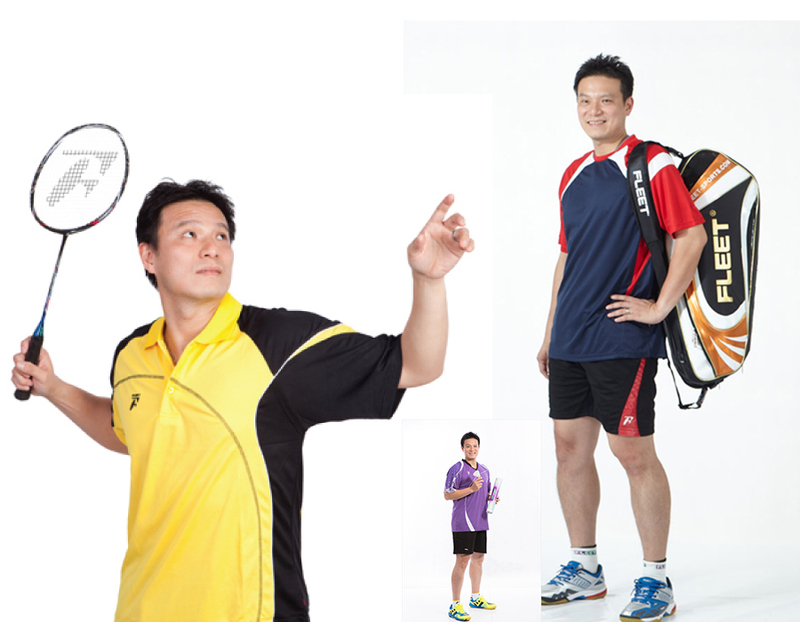 Lee Wan Wah from Ipoh, Perak is a professional badminton player representing the country in men doubles category. Born November 24, 1975, he regularly pairs up with Choong Tan Fook. Together with Choong, they competed in 2004 Summer Olympics defeating Pramote Teerawiwatana-Tesana Panvisvas from Thailand but lost to Lee Dong Soo-Yoo Yong Sung of Korea in the quarterfinals. He first participated in badminton representing the country in 1996 Vietnam Open. Lee won his very first title. The pair continued to win in several other tournaments including XVI Commonwealth Games that was held in Malaysia, 1999 Holland Open and 1999 Singapore Open. Initially, Lee-Choong competed in 2008 Thomas Cup Series and defeated Shuichi Sakamoto- Shintaro Ikeda. Unfortunately, since Choong was sick during semifinals, our country lost narrowly to the defending champion, China 2-3. Lee also competed at the Beijing Olympic Games. While some predicted that the pair might gain victory for the country, surprisingly they lost to Lee Jae-Jin and Hwang Ji-Man of Korea. Right after the Olympic Games, Lee along with several other bright badminton players Chan Chong Ming, Wong Choon Hann and Chew Choon Eng left Badminton Association of Malaysia (BAM). Instead of pursuing their career as professional badminton players, they established a company based in Kota Damansara and Bandar Mahkota Cheras to train and turn the younger generation into professional players. Lee wishes that the newly established company can turn into a successful academy for talented local and international players. Lee and his long-time teammate, Choong Tan Fook continued to compete in international tournament, 2009 Hong Kong Open Super Series but lost in semifinals to Danish players, lars Paaske-Jonas Rasmussen.